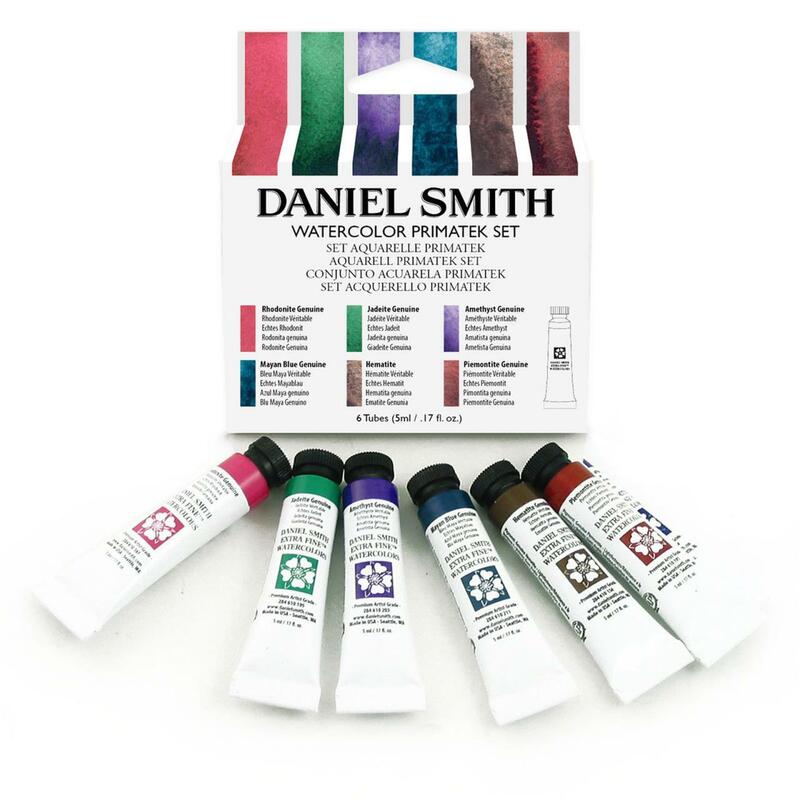 If texture is what you’re after you're gonna love DANIEL SMITH PrimaTek paints! 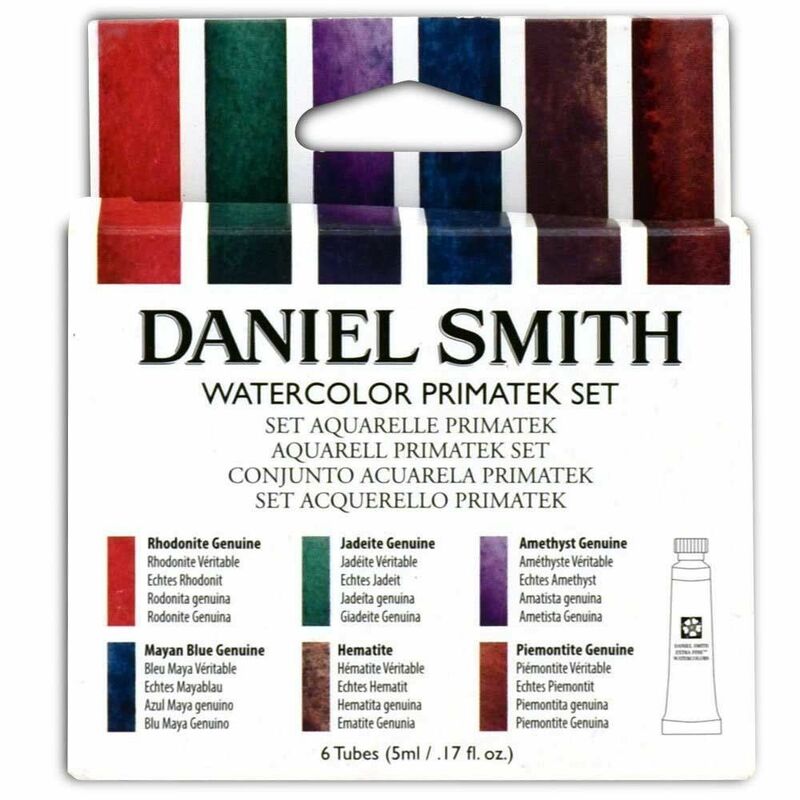 PrimaTek Watercolors mix beautifully with other paints on your palette and bring excitement to the surface of a painting. They are heavier in body and settle into the valleys of your paper leaving behind wonderful granulation and texture. The pigments were carefully selected to give you a wide range of colors and textures you'll find nowhere else. When mixed with other colors the possibilities are endless.